Hi, my name is Lisa. I am a certified animal behavior consultant based in Fairfield County, Connecticut. 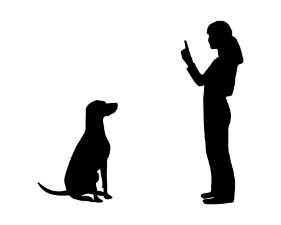 I focus on basic and advanced obedience, behavior modification, separation anxiety, and socialization training in the comfort of your own home or backyard. All breeds and sizes are welcome! Together we can help your pet become a well-mannered member of the family. Dogs aren't human but they can still have etiquette. Work on specific behavior issues in your pet's environment and get the whole family involved! You decide on the time that works best for your lifestyle. Pay as you go or commit to a standard 6 week session.